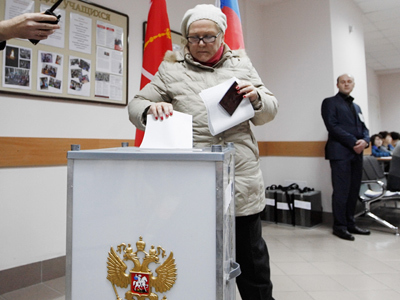 The main result of the December parliamentary poll is that all Russia’s political parties are now unanimous in their willingness to push for further democratic reform of the electoral system, says the head of the PACE observer mission, Tini Koks. Koks stressed that the delegation was satisfied with the constructive dialogue they had had with all State Duma factions. 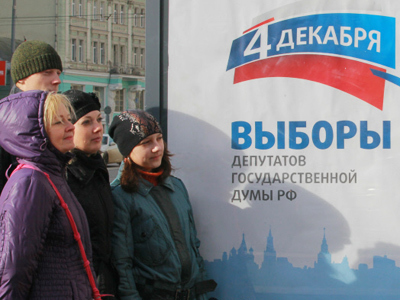 “I think that both sides are interested in pursuing a constructive dialogue concerning the development of political tools both in Russia and other countries,” commented Sergey Zheleznyak from the United Russia General Council. He added that during the meeting, PACE delegates had not raised the issue of the legitimacy of December’s parliamentary election, being more interested in practical issues. 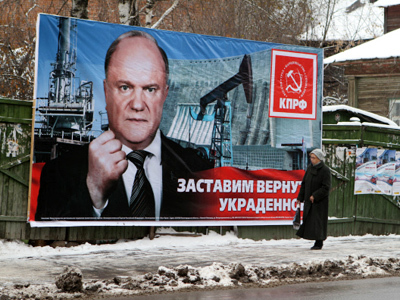 For instance, they asked why United Russia’s performance in big cities was worse than across the country. 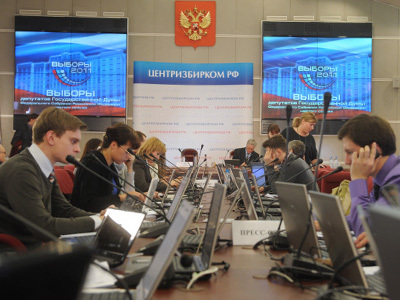 The full PACE mission report on the State Duma election will be presented on Monday during a session of the Council of Europe.